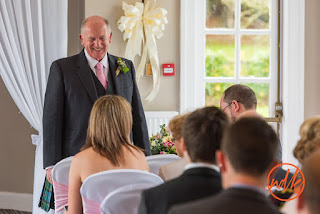 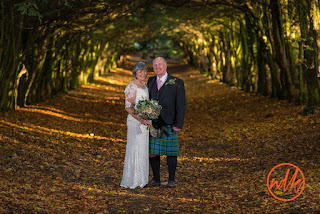 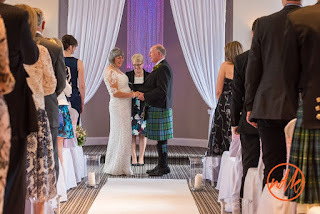 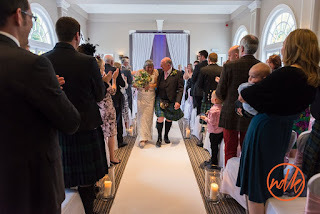 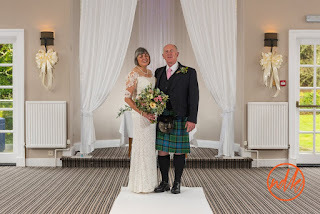 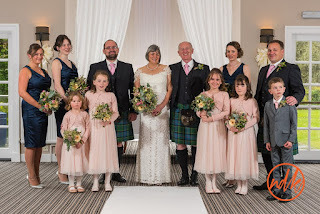 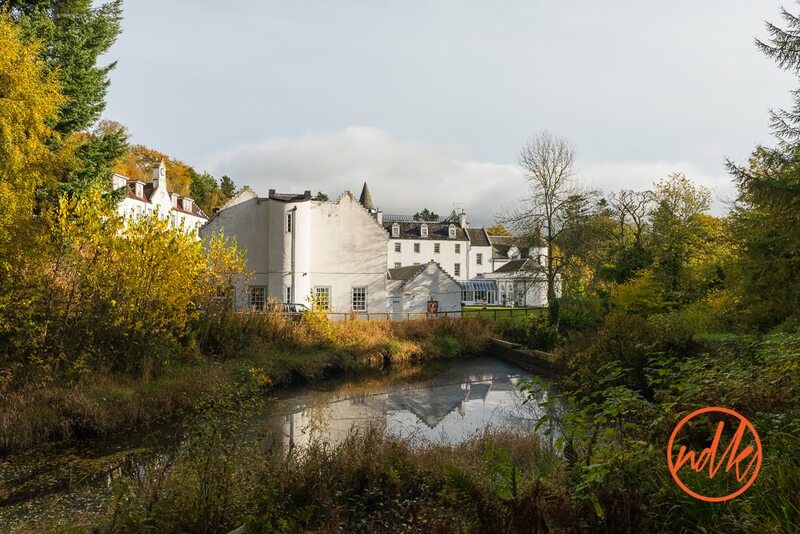 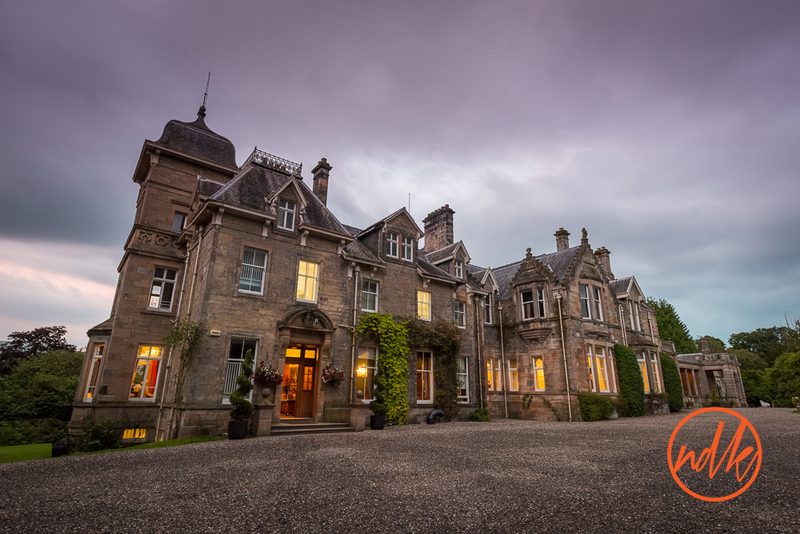 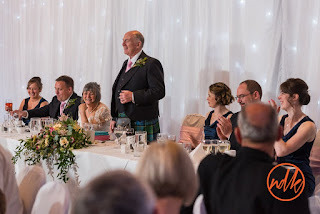 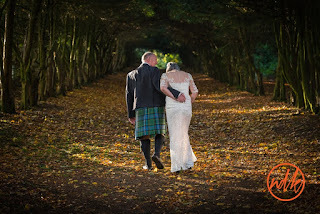 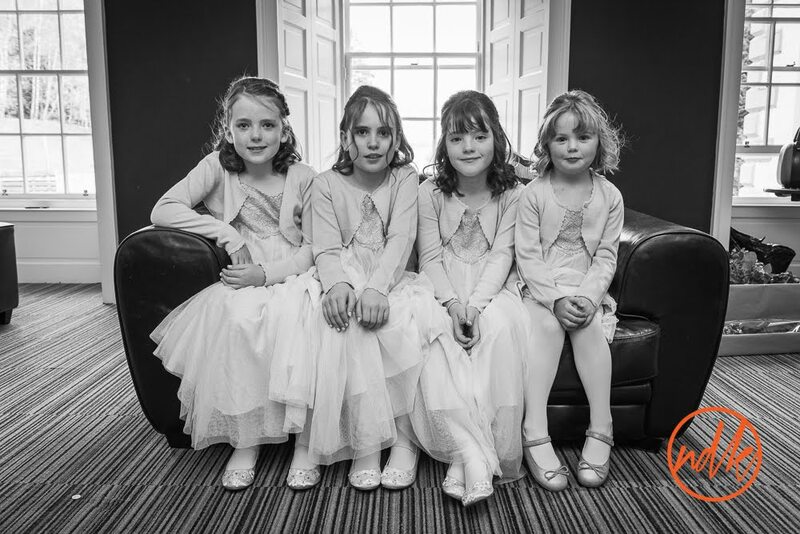 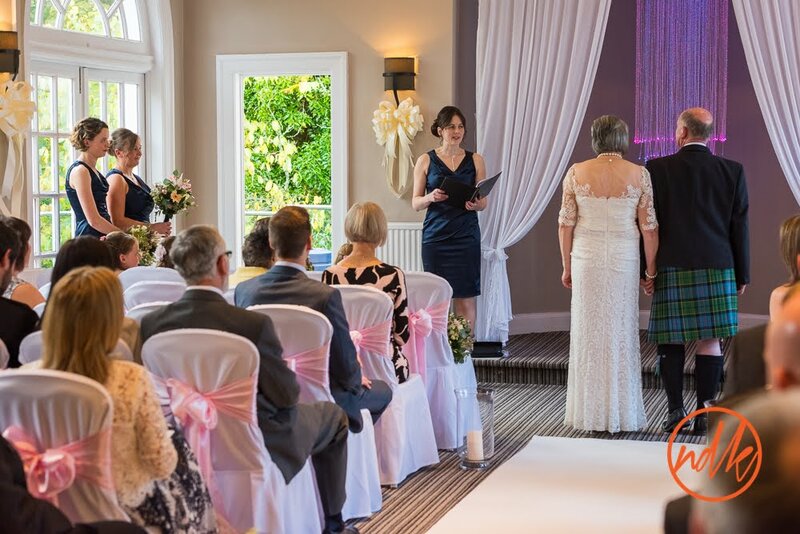 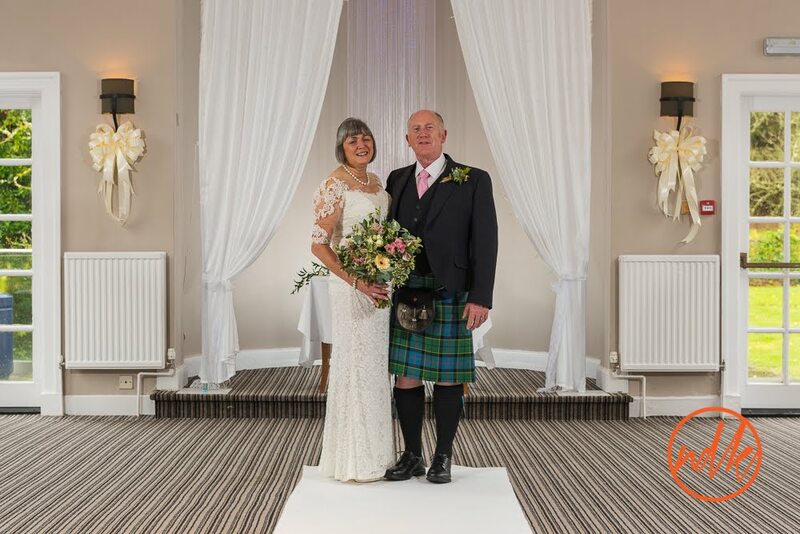 I was recently down at Barony Castle Hotel near Peebles for the wedding of David & Sylvia. 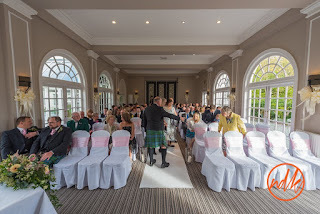 This was the first time I had worked at the venue and what a lovely place it is. Surrounded by their friends, family, children and grand children, David & Sylvia had a very emotional day, full of tears and laughter. Despite the weather trying it's best to keep us indoors we did get a little break in the clouds along with some sunlight allowing for a few portraits in the grounds of the hotel, just what David & Sylvia were wanting. 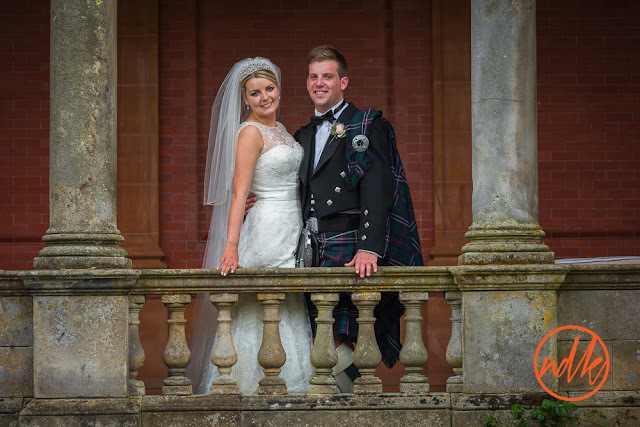 Megan & Ryan were married a few weeks ago at St Josephs Church in Dundee with their reception at Scone Palace in beautiful Perthshire. 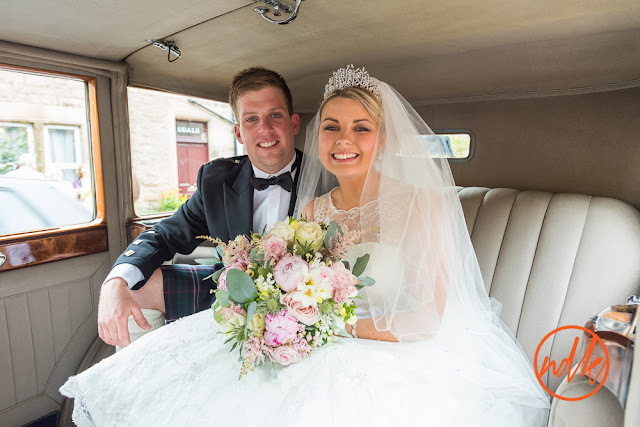 There has been a lot of talk of how wet this summer has been here in Scotland, I must be dodging bullets or something as yet again we had a beautiful day for Megan & Ryan. 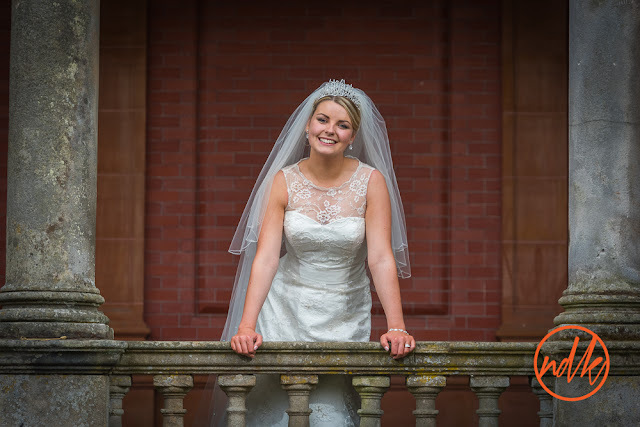 This was actually the first time I have travelled to Dundee for a wedding ceremony and the first time I had photographed at Scone Palace. 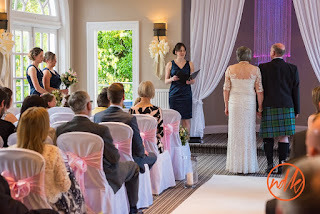 Because of this I had taken a trip to Scone the week before to have a look around and meet the wedding coordinator to see how the day would run. 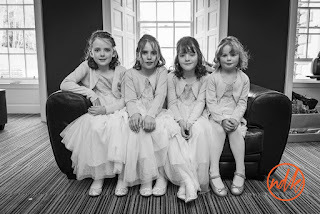 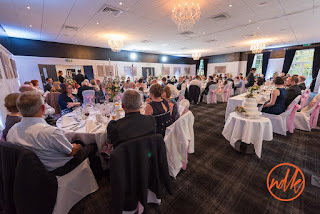 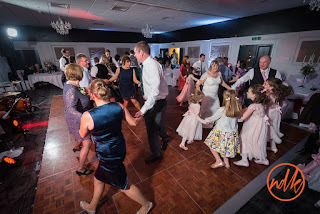 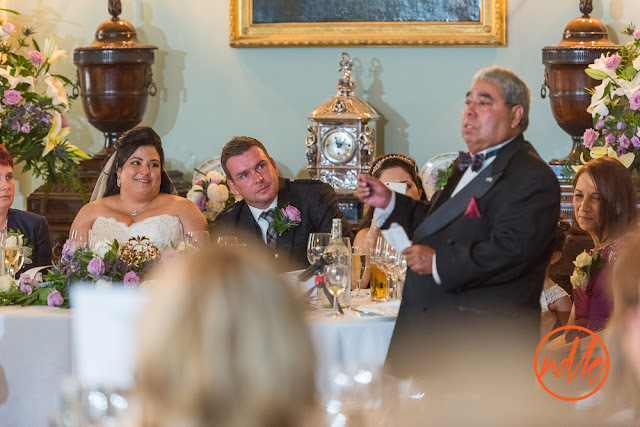 These are a few of favourite photos from the day, if you were a guest at the wedding and you would like to see a few more, please get in touch. I am beginning to catch up on a few weddings I photographed recently. 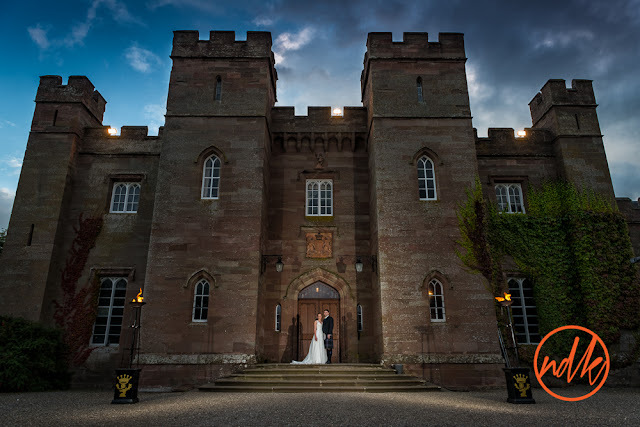 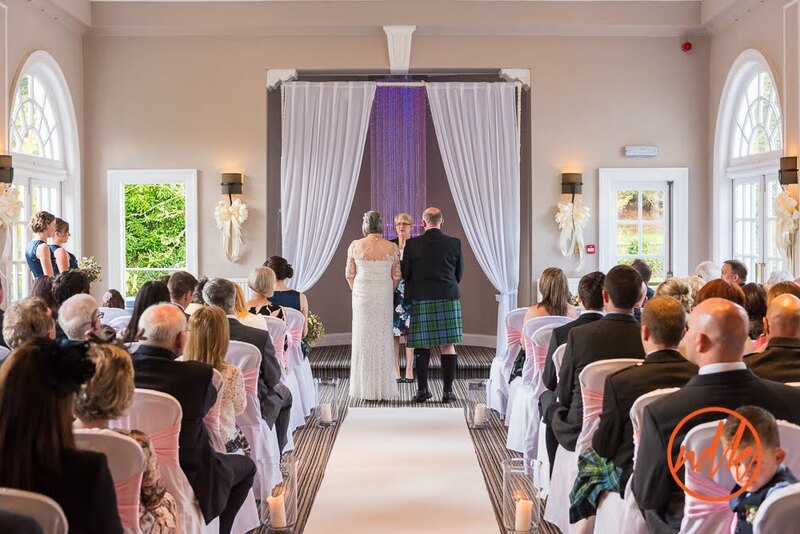 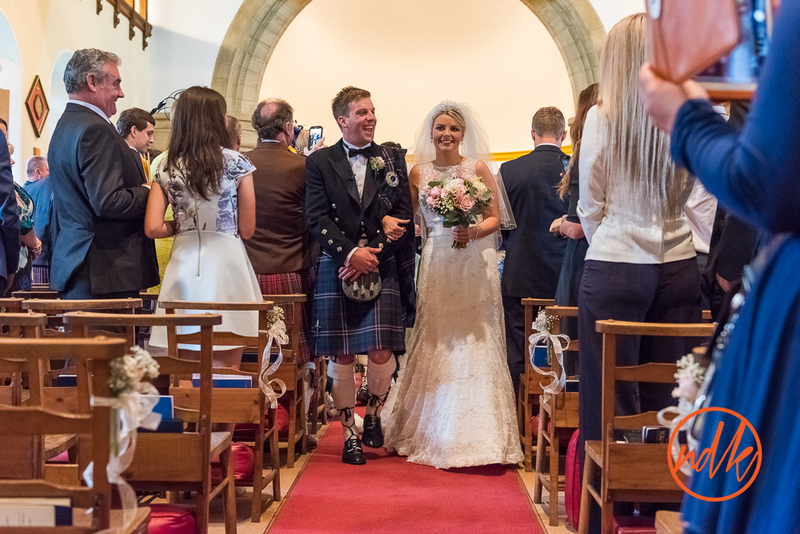 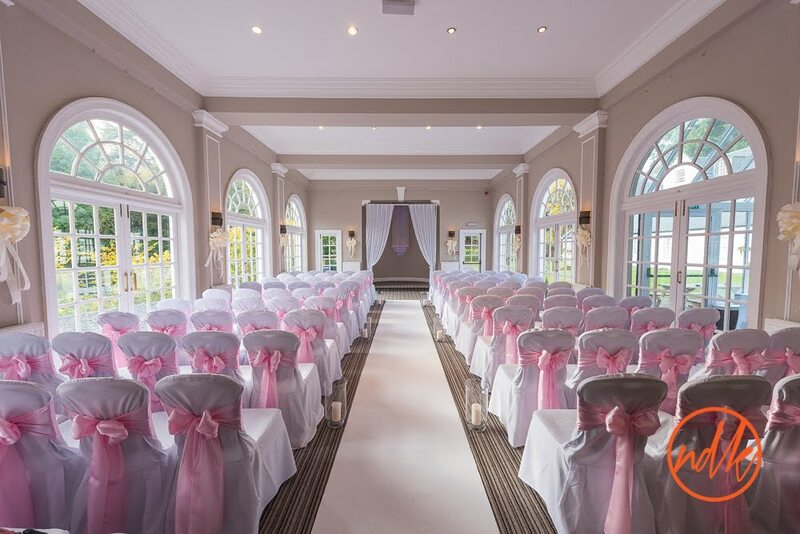 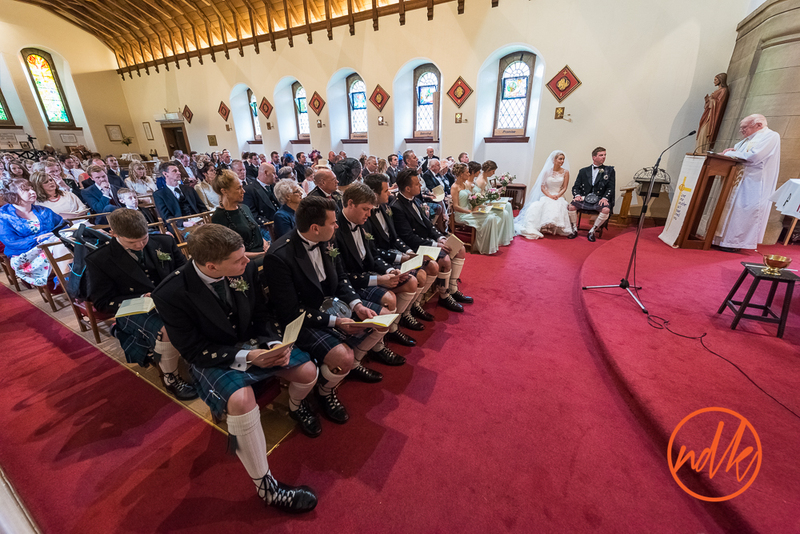 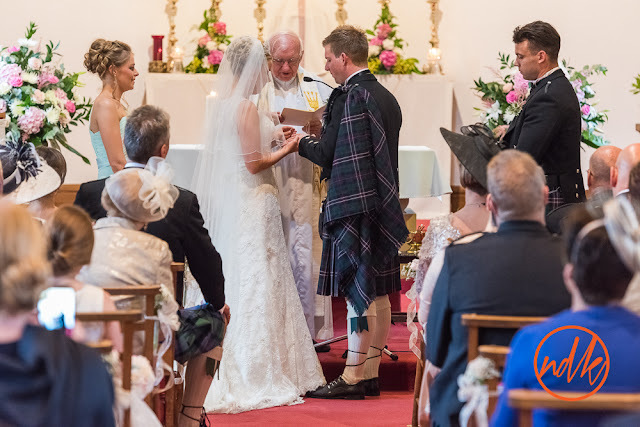 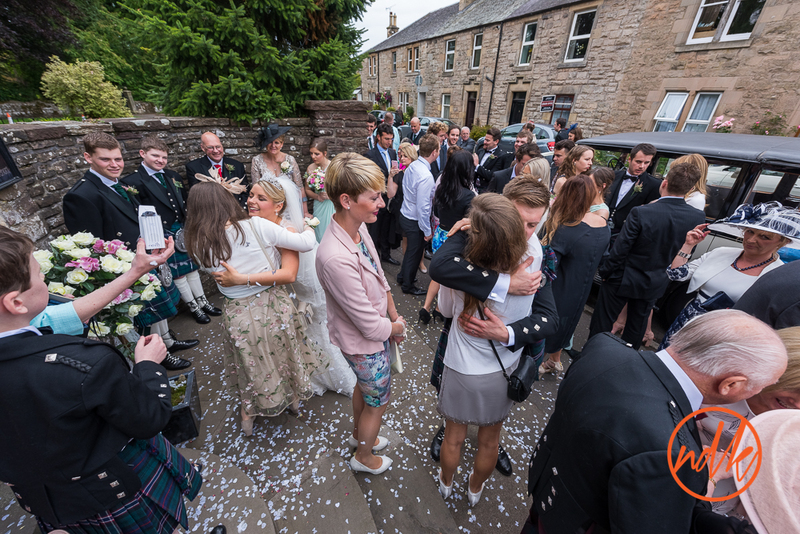 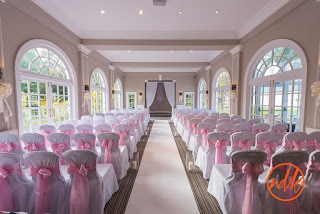 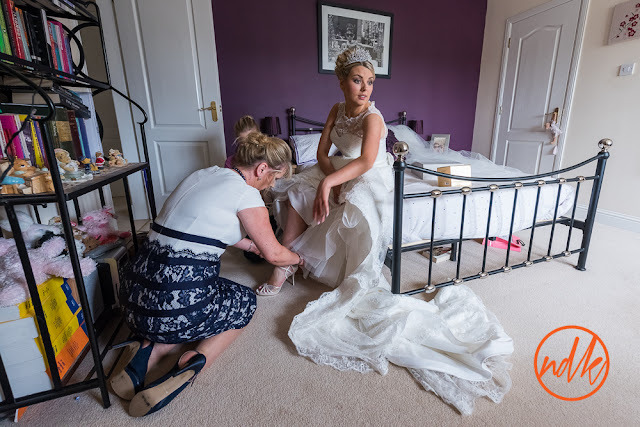 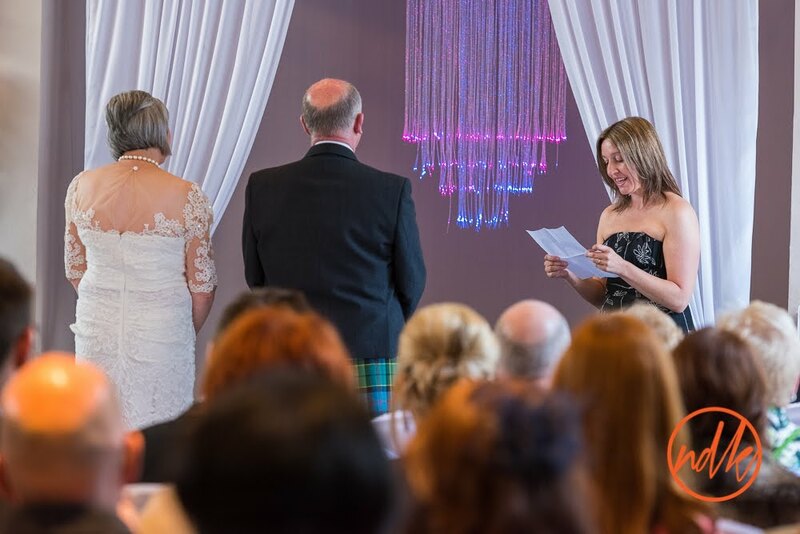 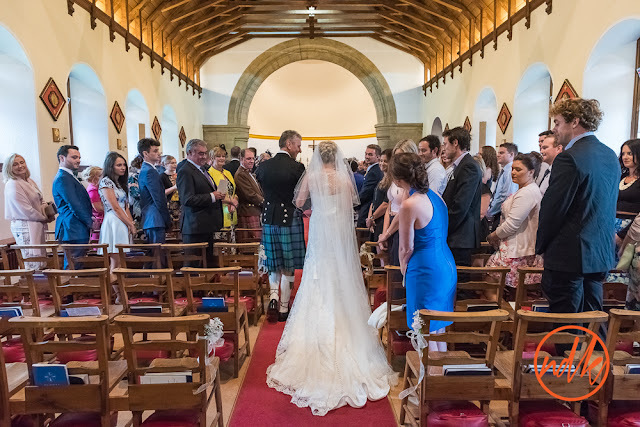 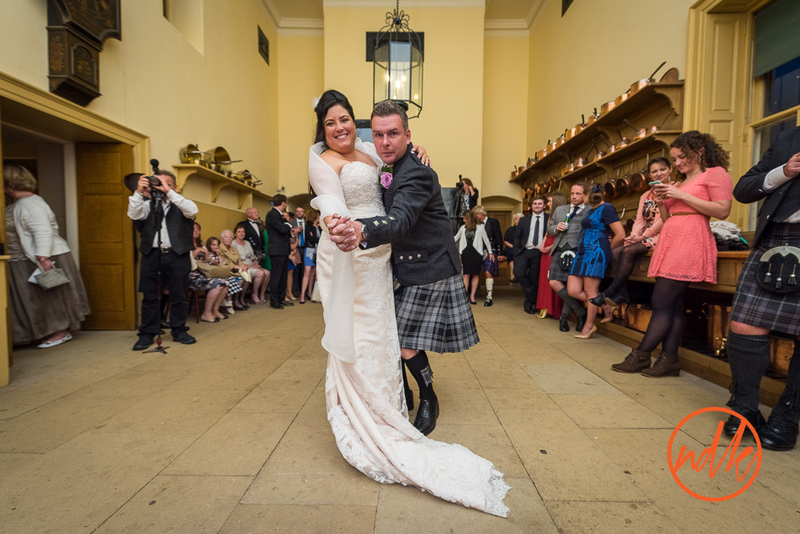 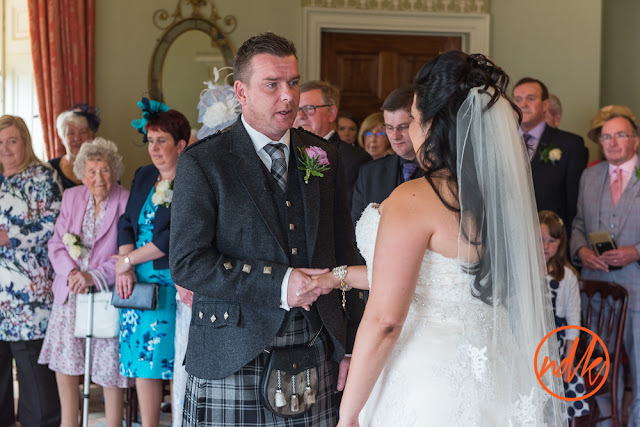 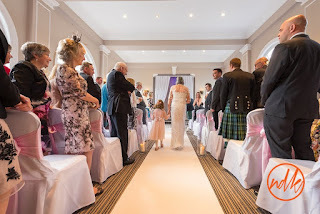 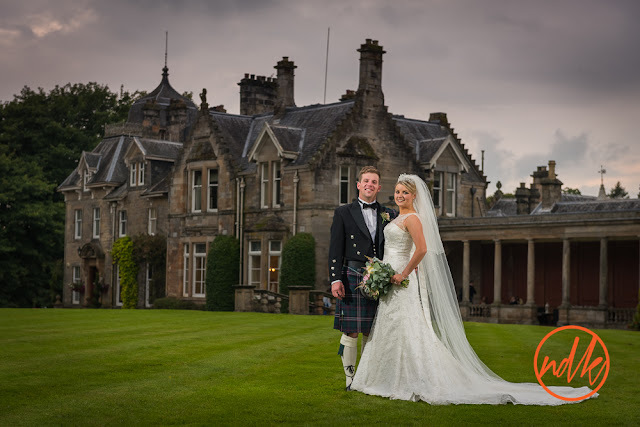 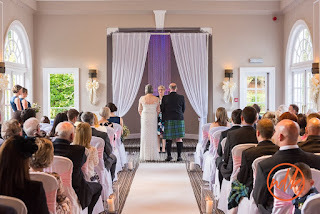 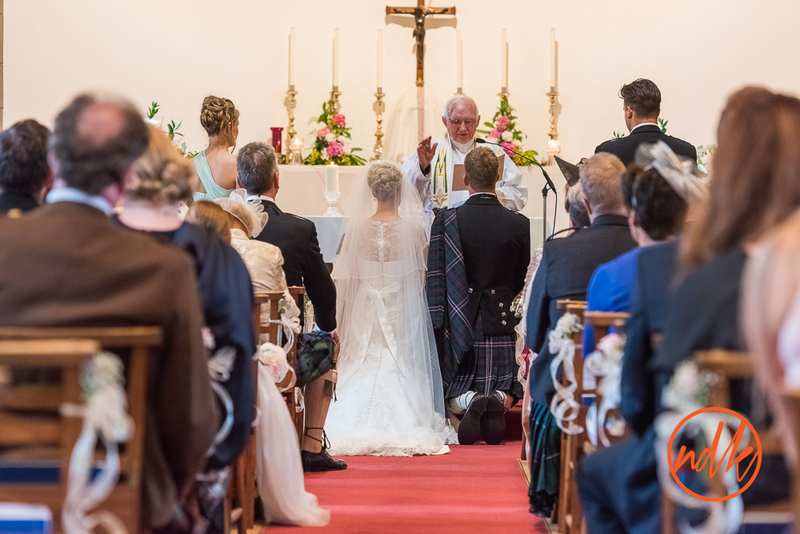 Kirsty & Joel were married at the Holy Family Church in Dunblane and Solsgirth House near Dollar. 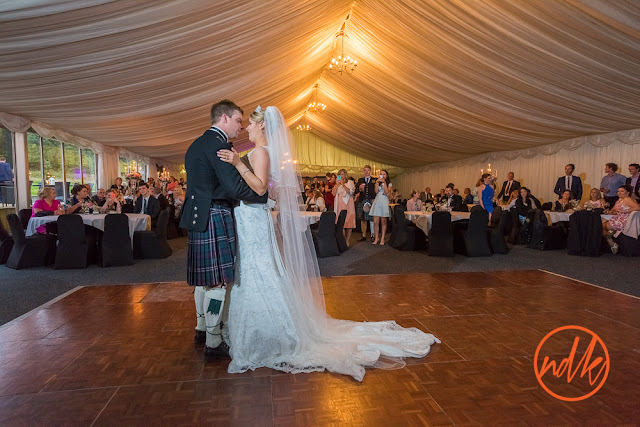 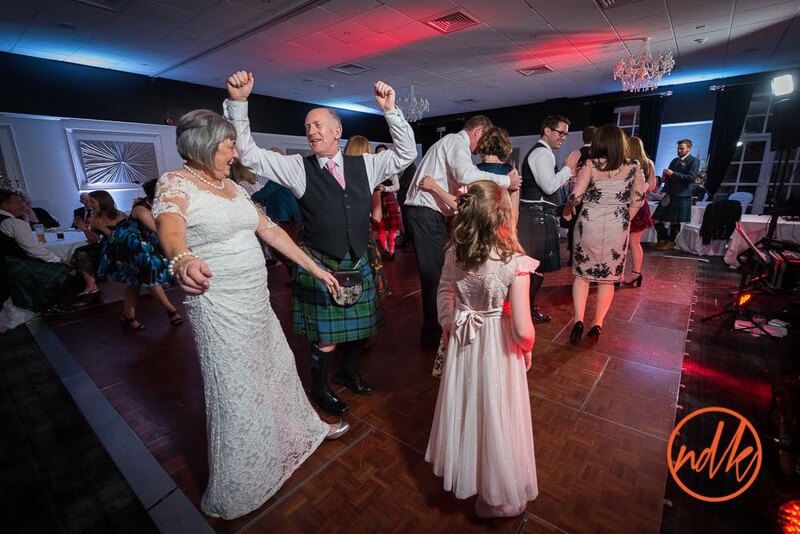 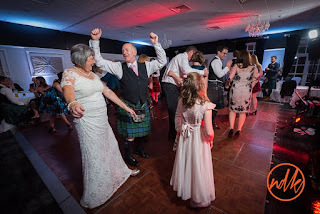 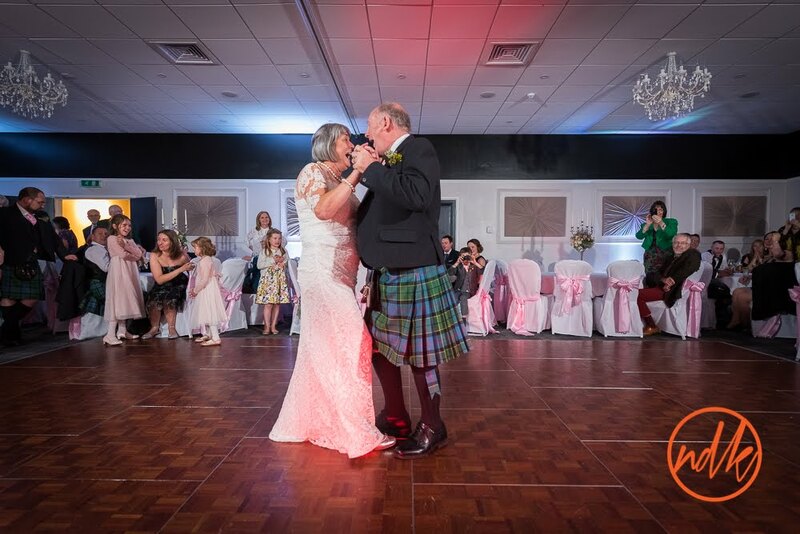 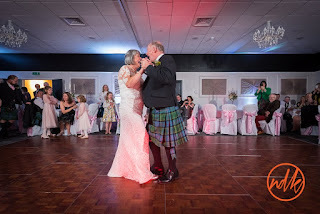 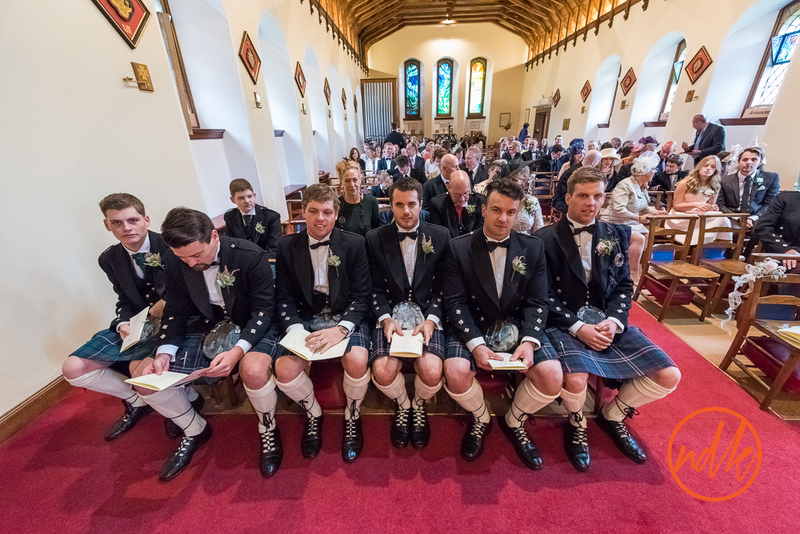 This was a Scottish, New Zealand / Australian wedding, Joel is from the land of the long white cloud but now lives in Perth Australia (fabulous city) so he sounds more Ozzy than Kiwi. 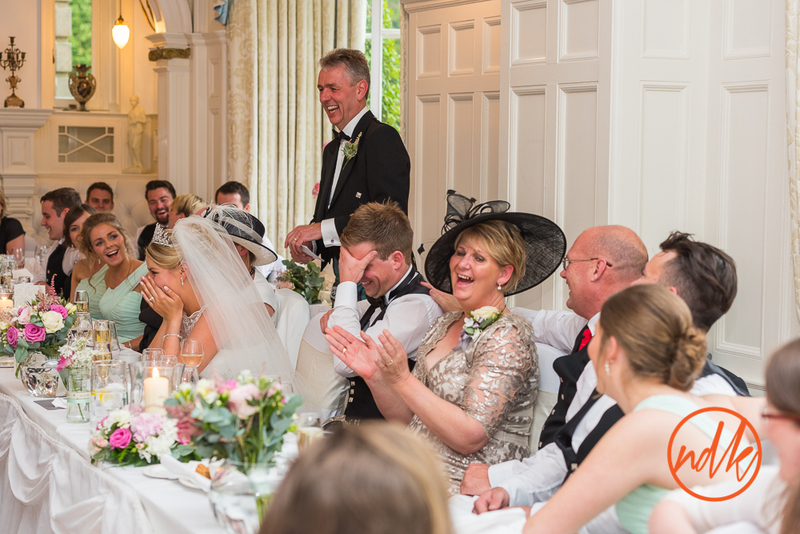 It was a fantastic day, full of fun and emotion. I actually thought Joel was going to explode with excitement, pride, love as he turned to see Kirsty walk down the isle. Its a great picture. 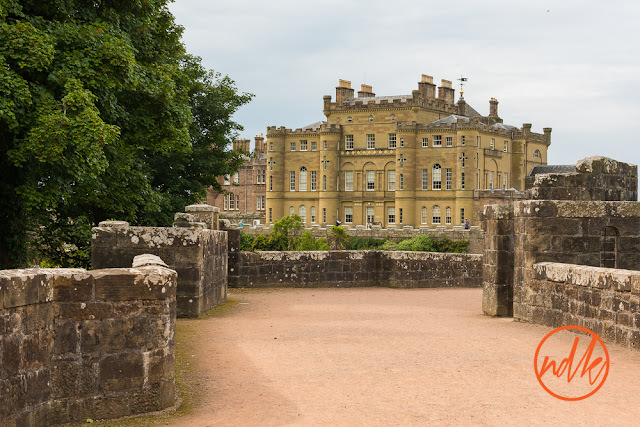 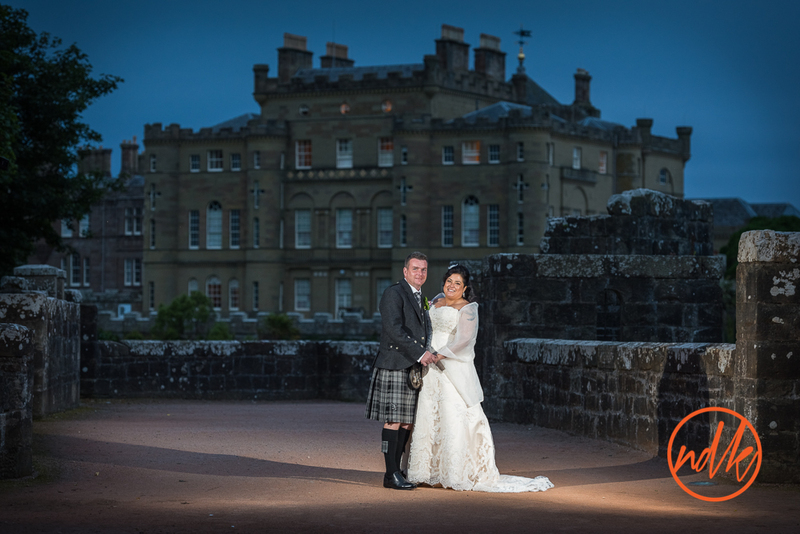 A few weeks ago, I was down in Ayrshire at Culzean Castle for the wedding of Aleta & Stuart, an American / Scottish wedding. 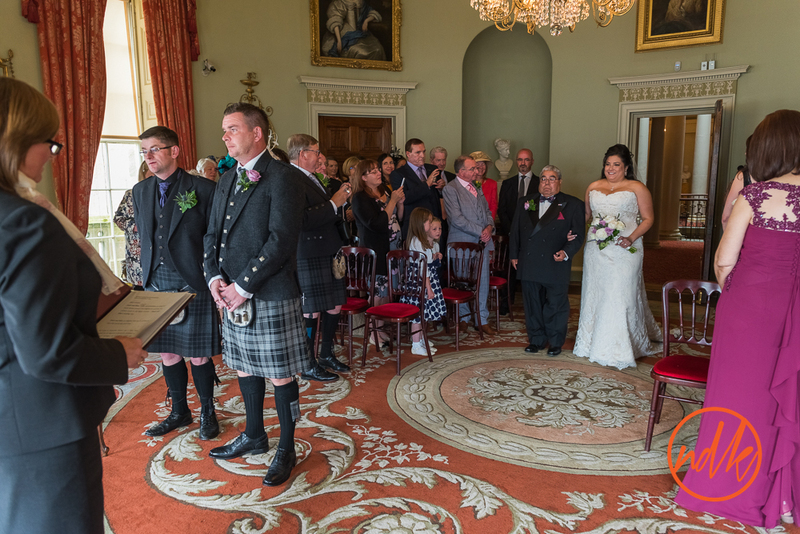 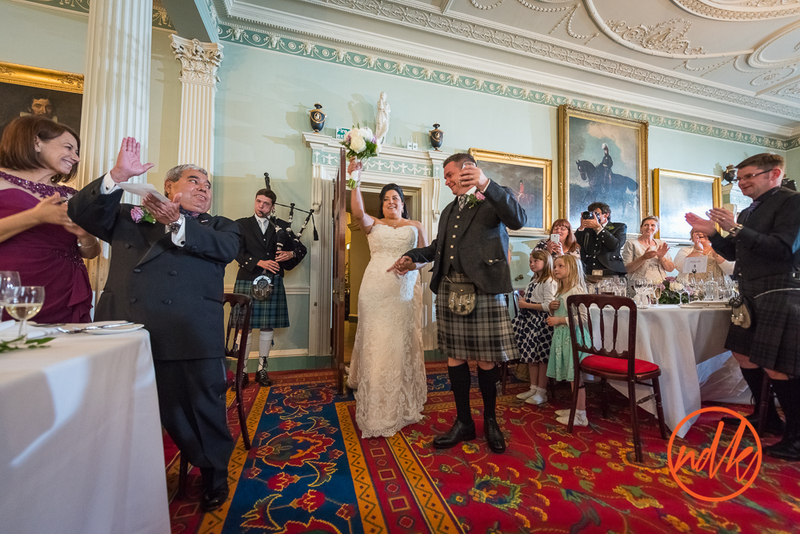 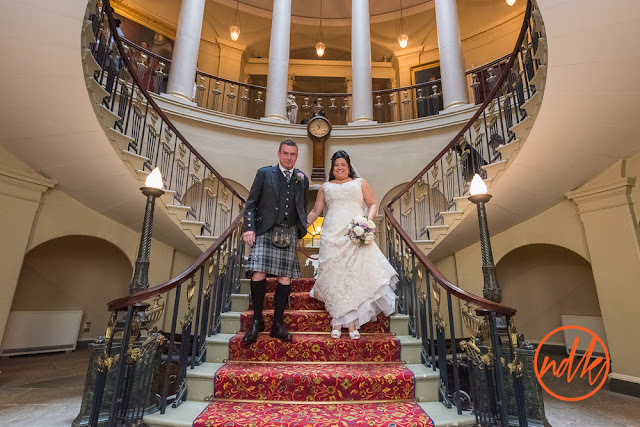 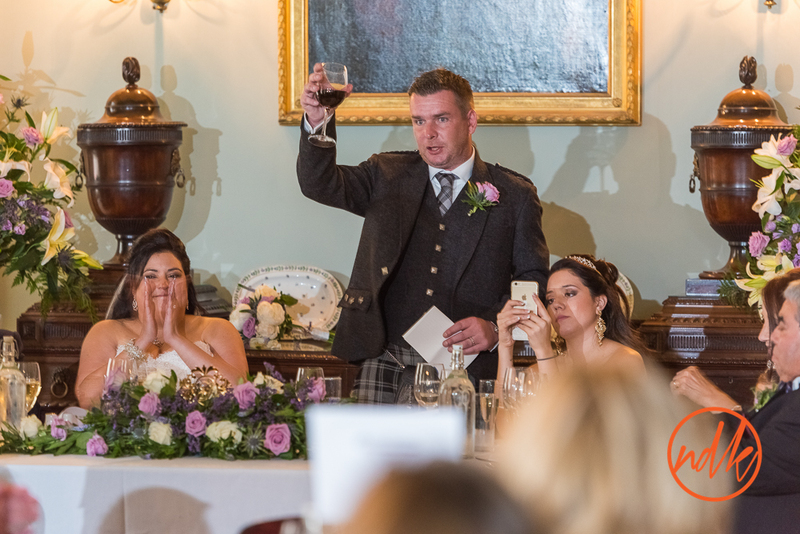 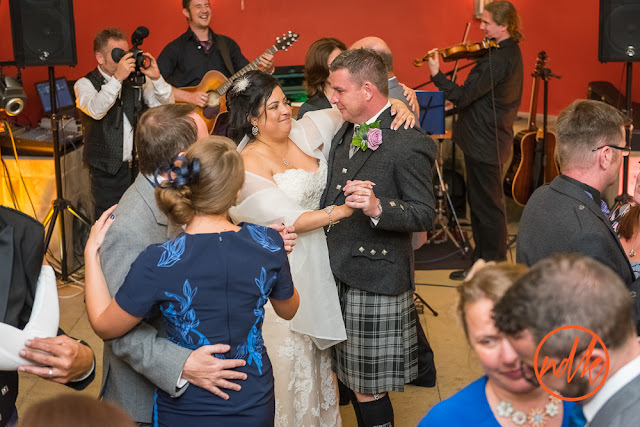 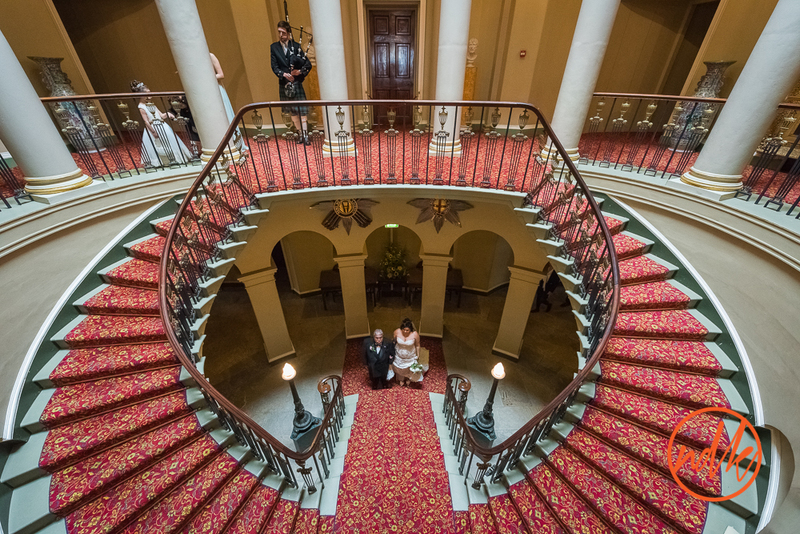 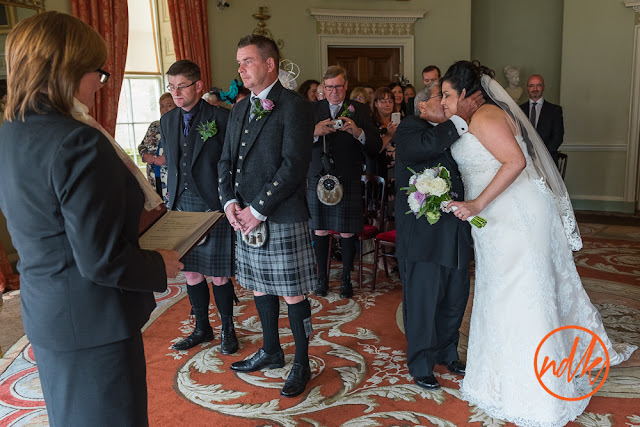 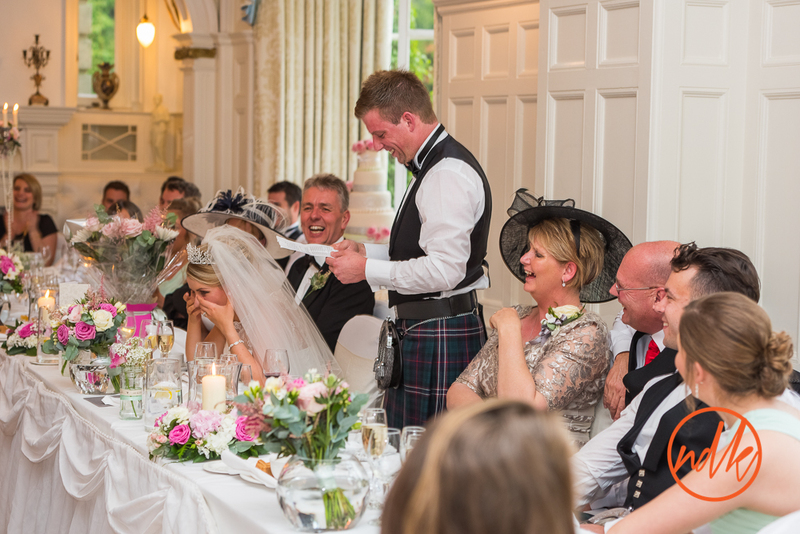 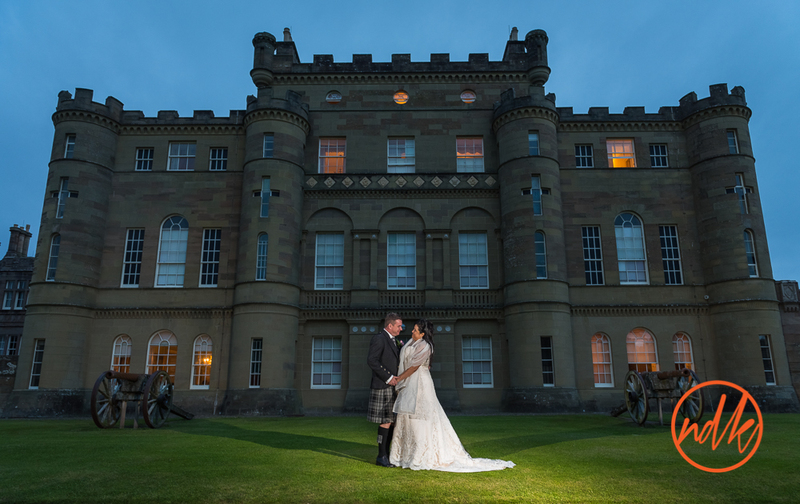 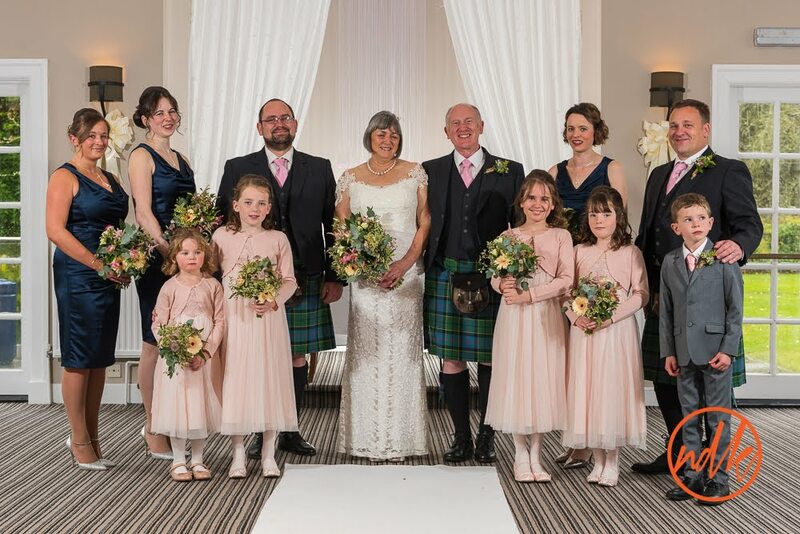 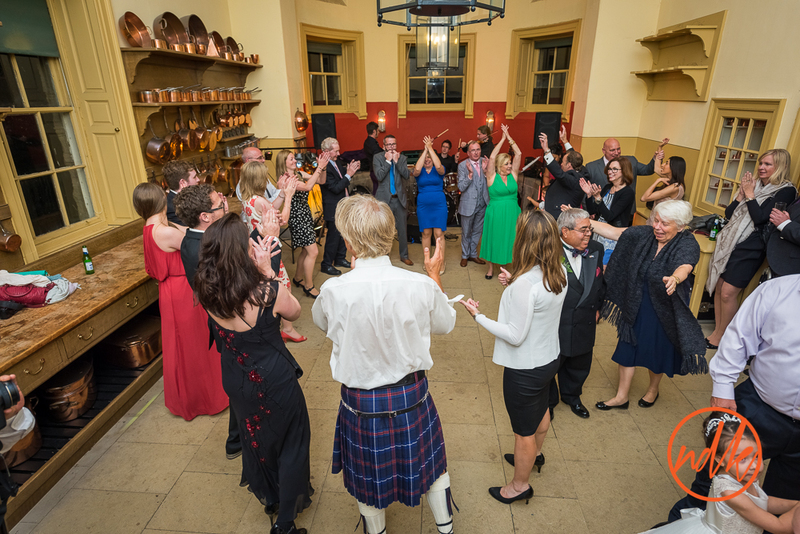 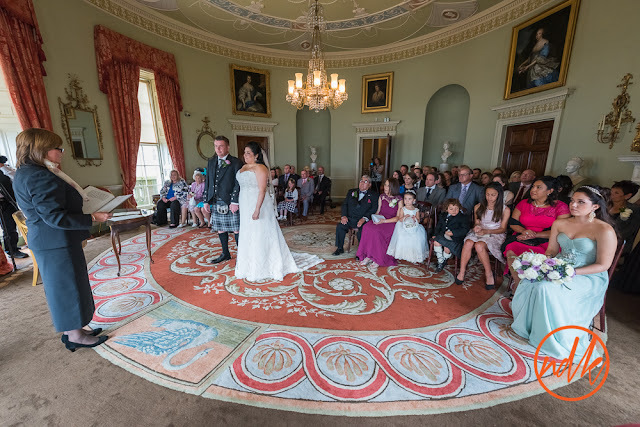 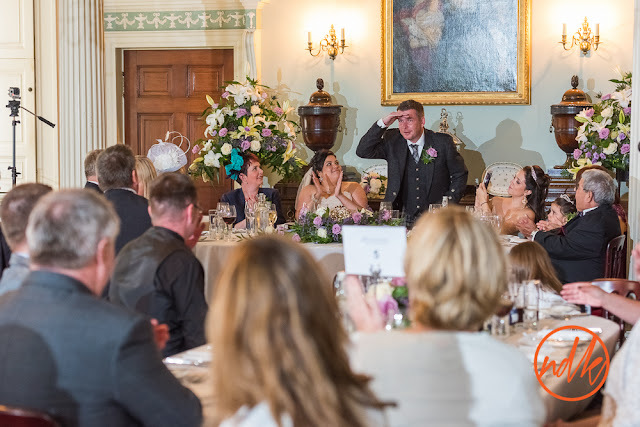 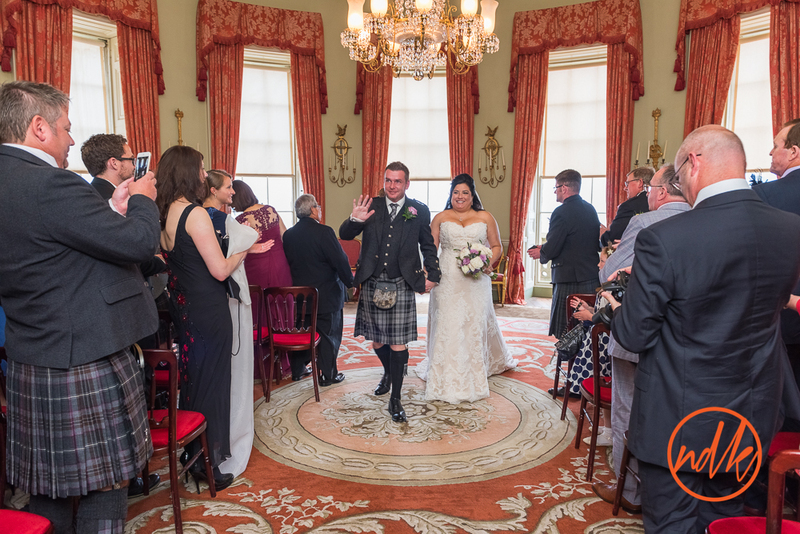 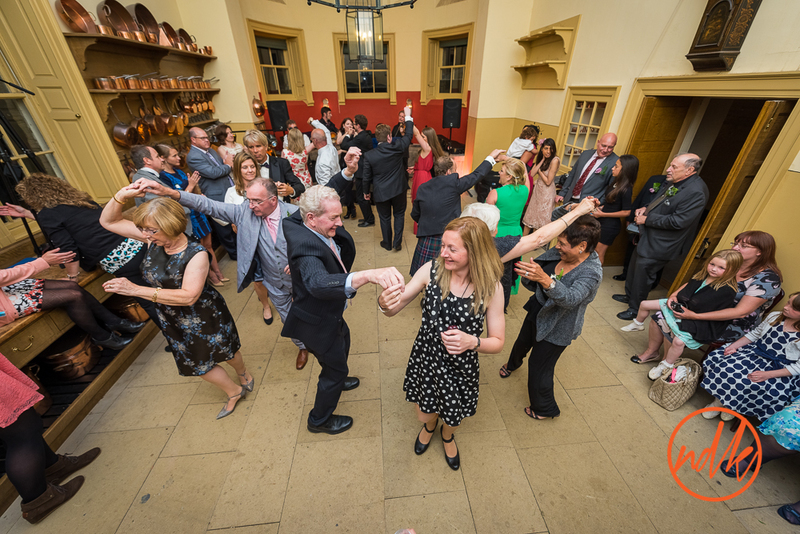 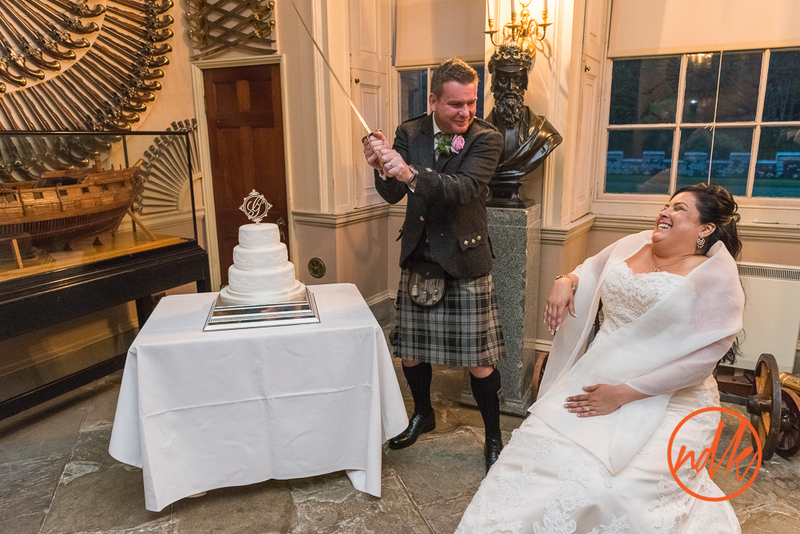 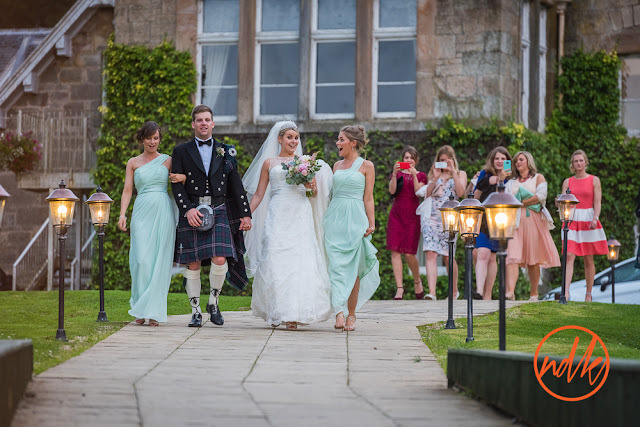 Aleta & Stuart live in Texas but decided to come to Scotland to celebrate their wedding day with their family and friends. 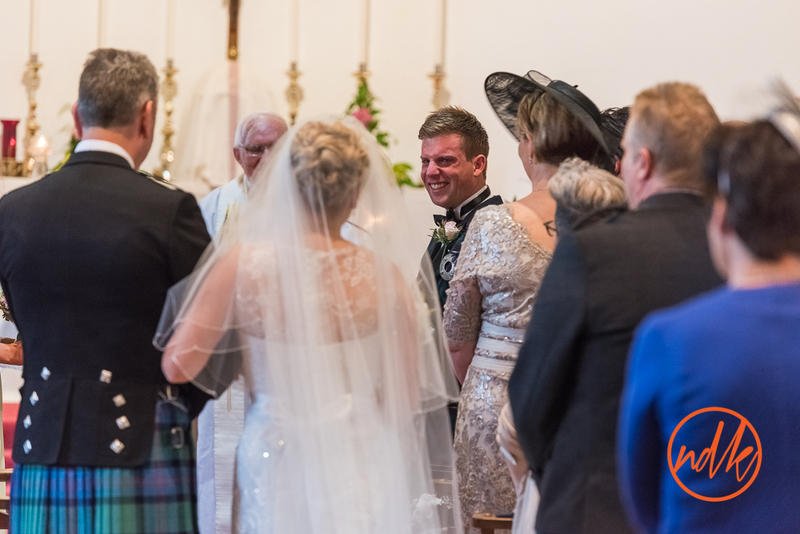 The story of how they met (that came out during the speeches) is rather poignant. 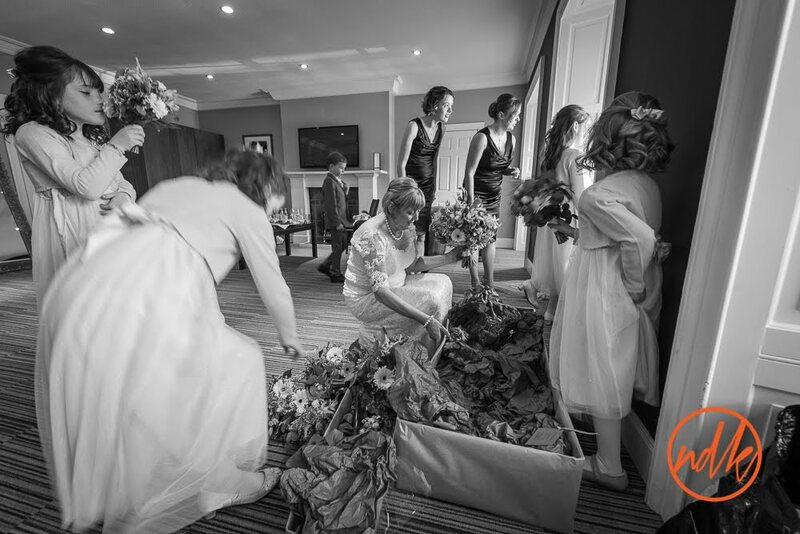 Aleta was living in New Orleans when it was hit by Hurricane Katrina 10 years ago. 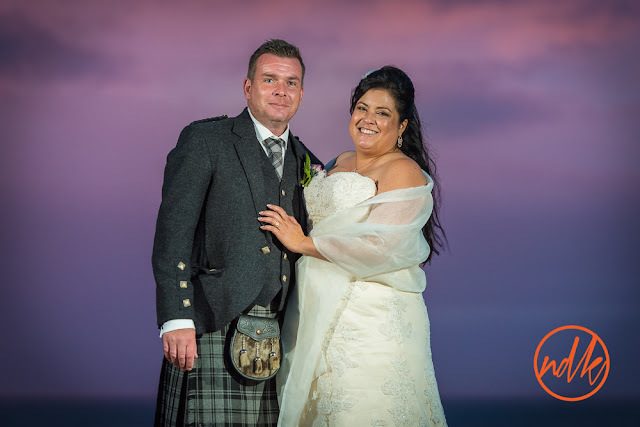 Their family home was destroyed that forced them to move to Texas, where a few years later she met Stuart. 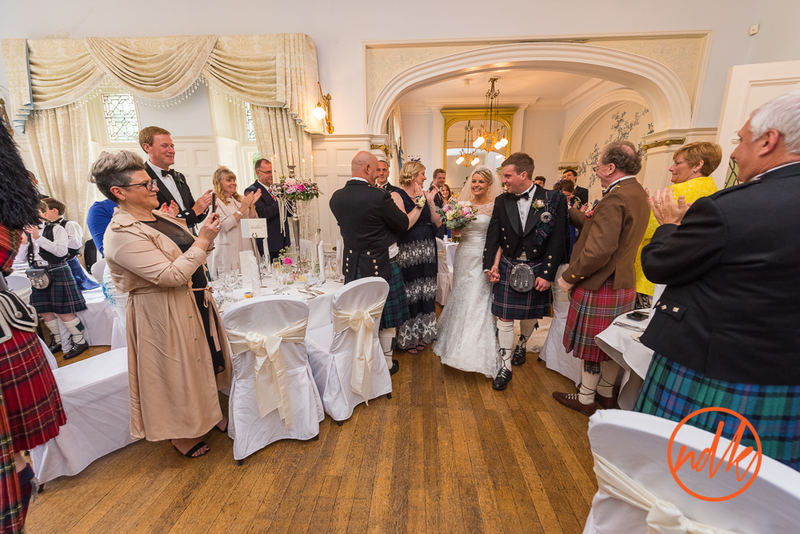 Here are a few favourite image from the day, if you were a guest at the wedding and you would like to see a few more, please contact me.